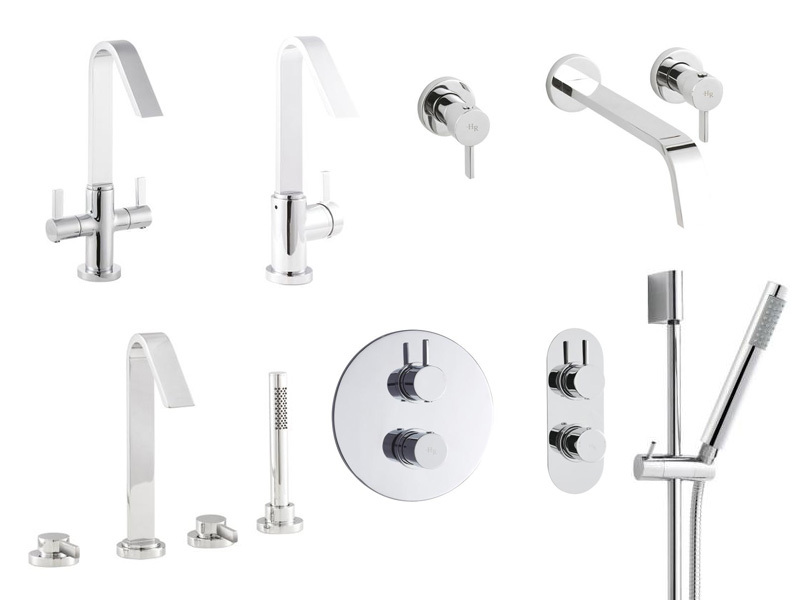 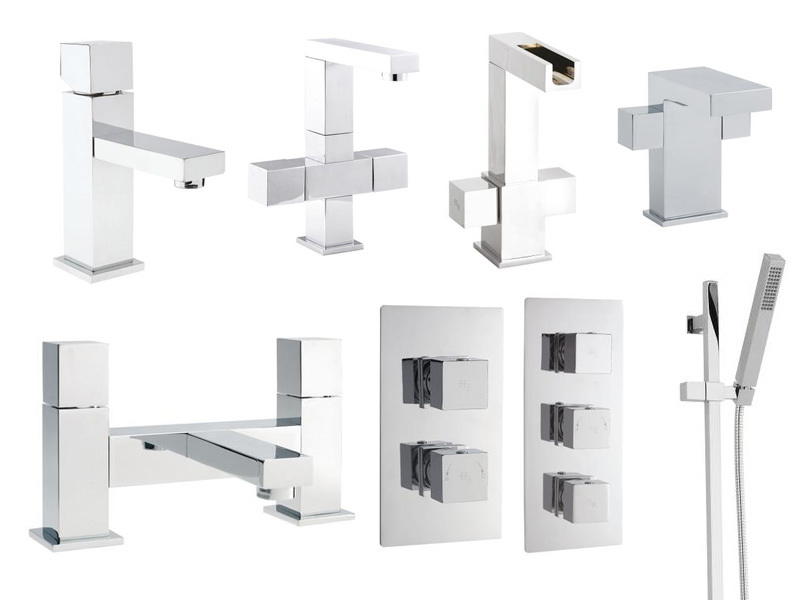 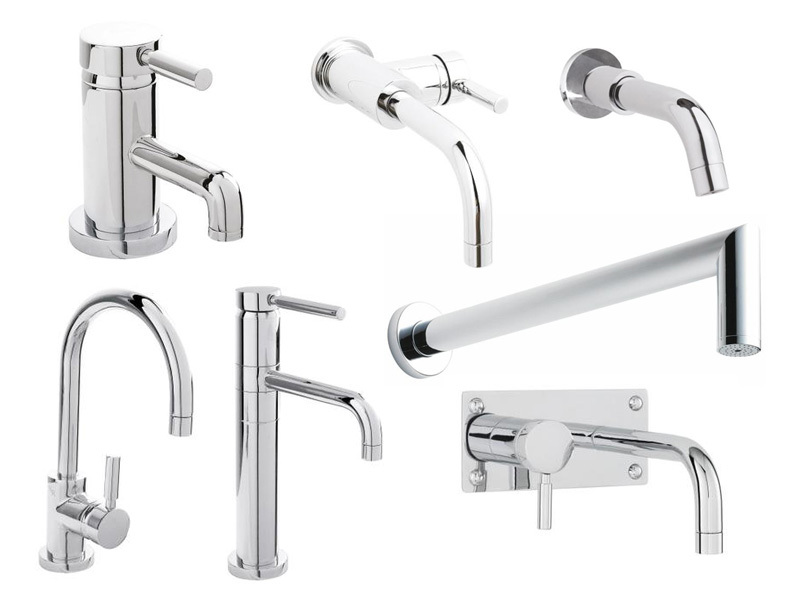 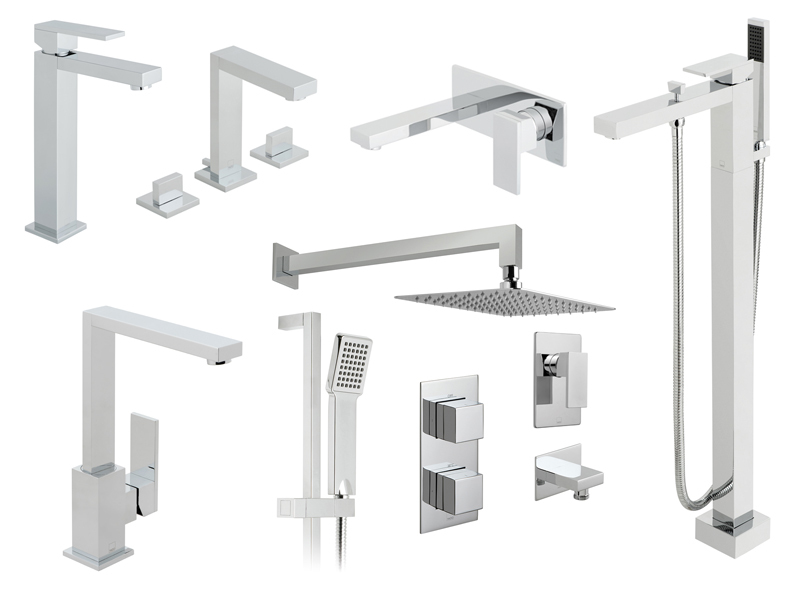 Bathroom taps and showers add the perfect finishing touch to any bathroom and we have a great selection of styles to choose from including VADO ranges. 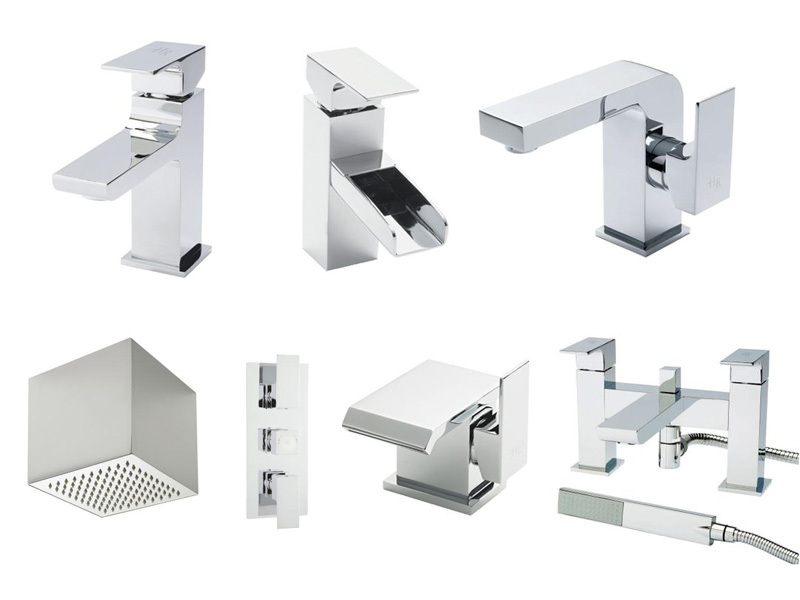 There are designs available for every taste and budget. 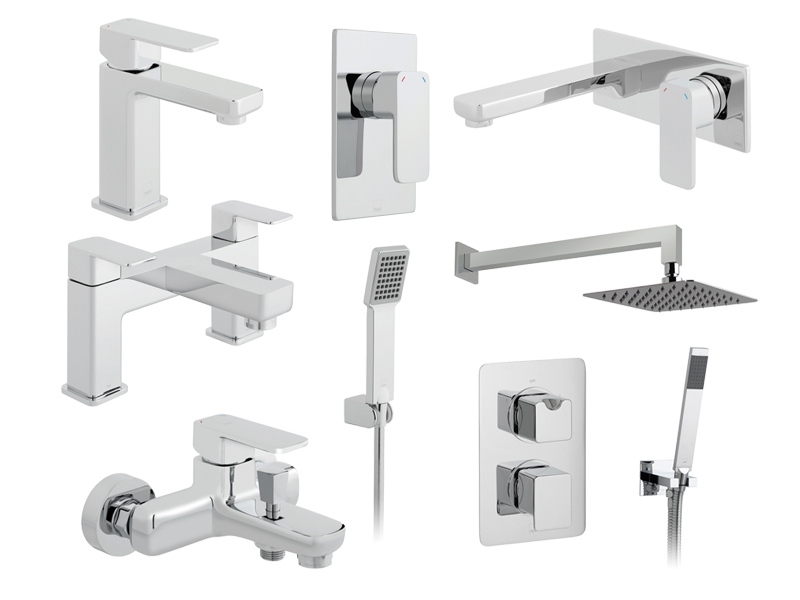 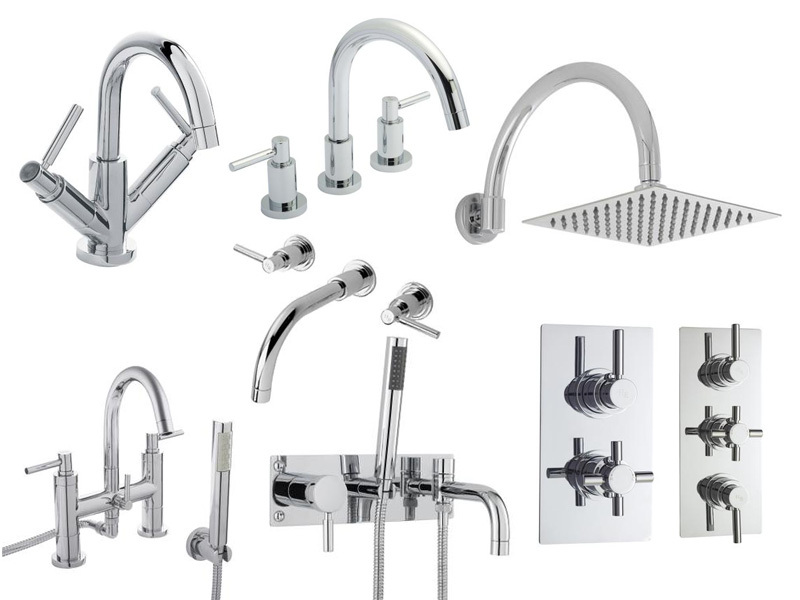 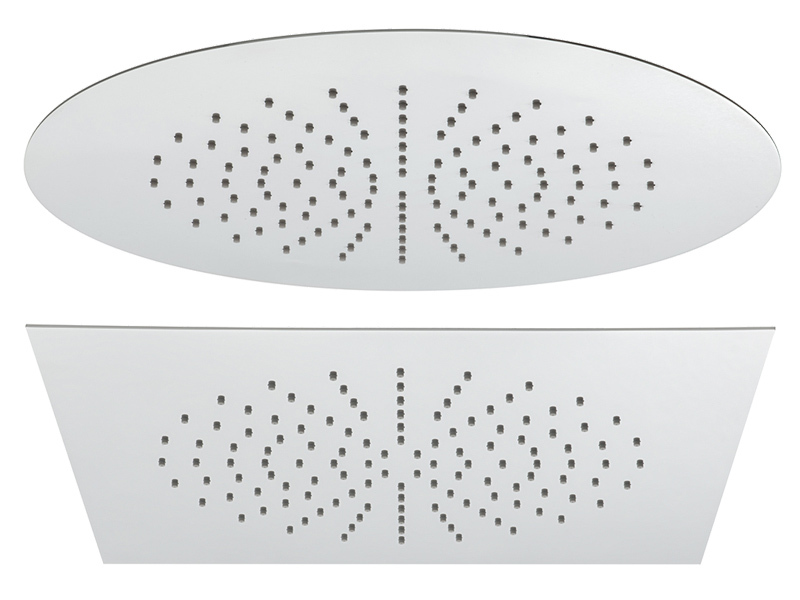 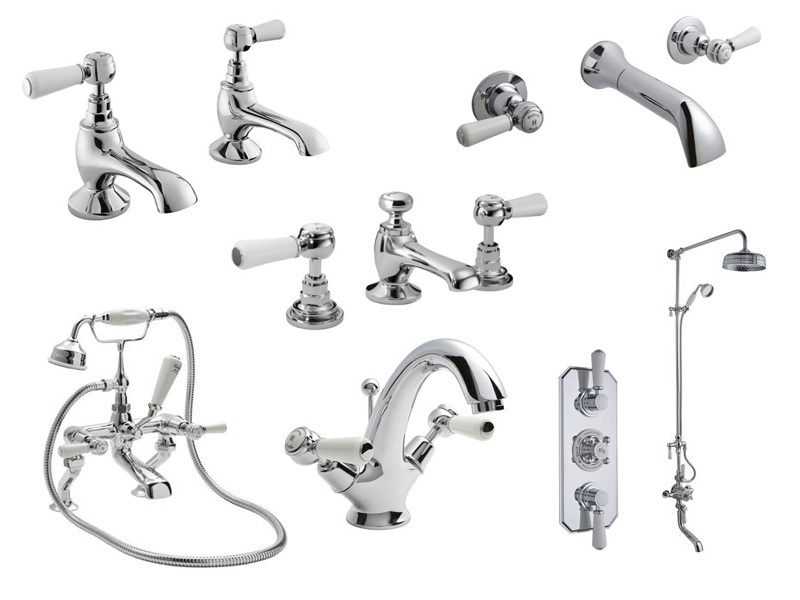 From traditional styles to contemporary and modern, we have bath fillers, shower heads, deck mounted valves, basin taps, bath shower mixers, basin mixers and bath taps.